I have 42 years of experience in hairdressing. I started when I was 16 and have worked up the ladder. I previously worked for a large hairdressing company for 40 years and won many awards, as well as obtaining my City and Guilds qualifications; I also have my internal verifier award. 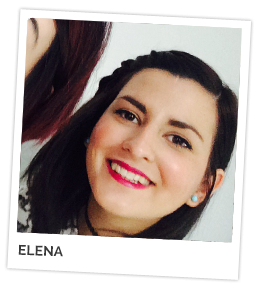 I have worked on stage alongside top names including Toni and Guy, Vidal Sassoon and Michael John. Over the years I have undertaken a lot of charity work. I am enjoying my hairdressing career even more so now that I have opened this new salon with my brother Paul. My day off is a Tuesday. 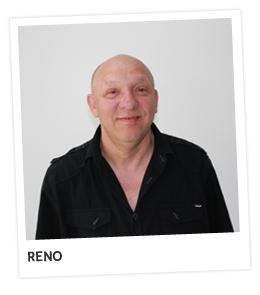 I am part of the team at Reno and Paul's Salon and joined with them in 2014 to gain experience and qualifications. I am a very outgoing, friendly and bubbly person to get along with. I’m currently enjoying myself meeting clients and doing my best to give all clients the best experience within this friendly environment. Currently I’m training as a hairdresser working towards my NVQ level 2 and NVQ level 3. I thoroughly look forward to coming to the salon every day. I also have a VRQ LEVEL 2 in hairdressing that I did as a years course. My day off is a Wednesday. I am the newest member of the team as Reno and Paul’s. I started off at college straight from school for 2 years doing hairdressing so I already have a VRQ Level 2 and VRQ Level 3 in hairdressing. 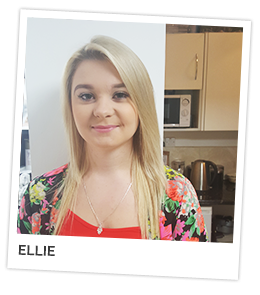 I am currently going to be working towards my NVQ Level 2 and NVQ Level 3 to gain more knowledge and experience within the salon. My favourite aspect of hairdressing is cutting, so I look forward to learning more cutting skills. At the moment I am enjoying meeting all the clients and talking to different people, also making them feel comfortable and making sure they have everything they need while having their hair done. My day off is a Tuesday.